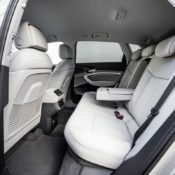 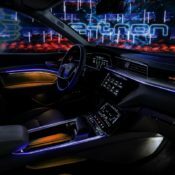 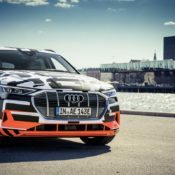 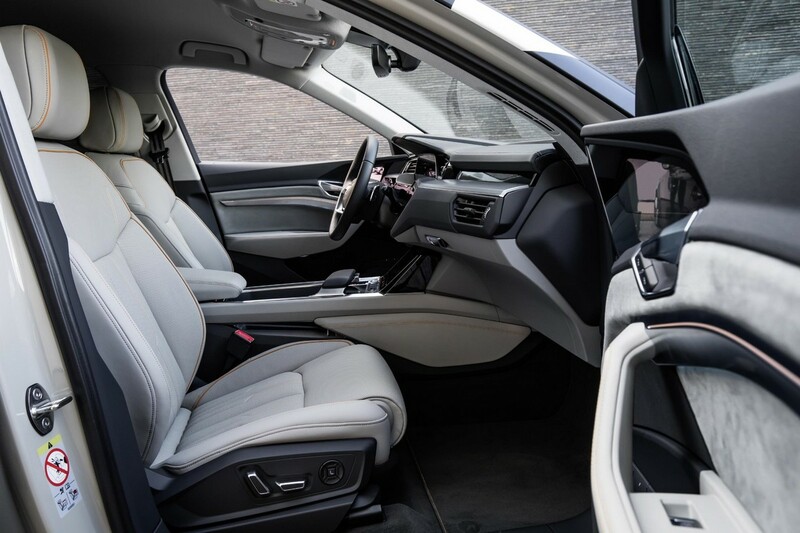 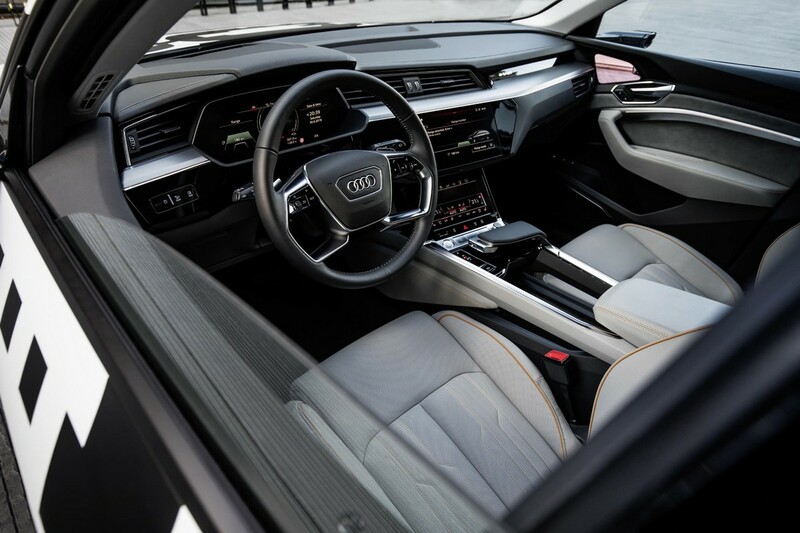 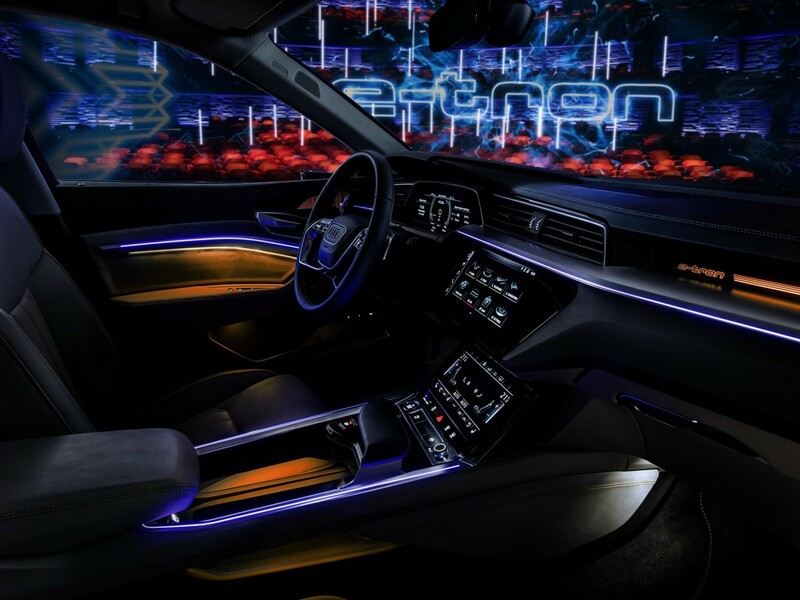 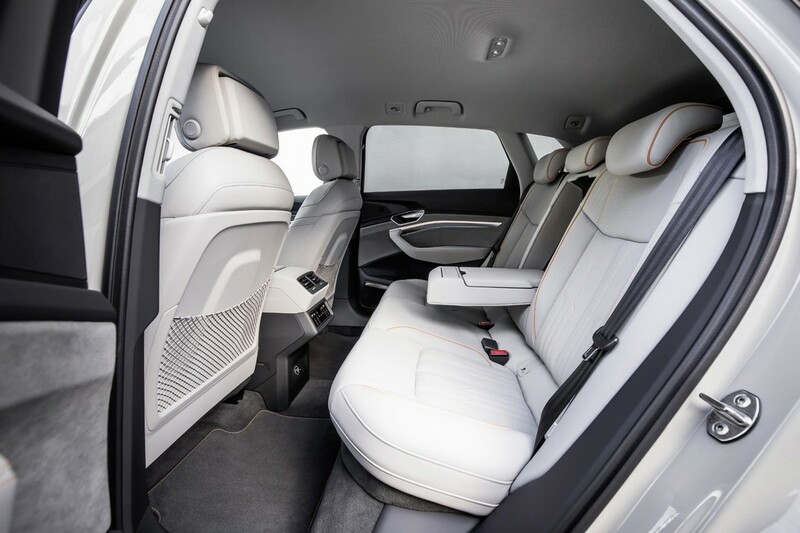 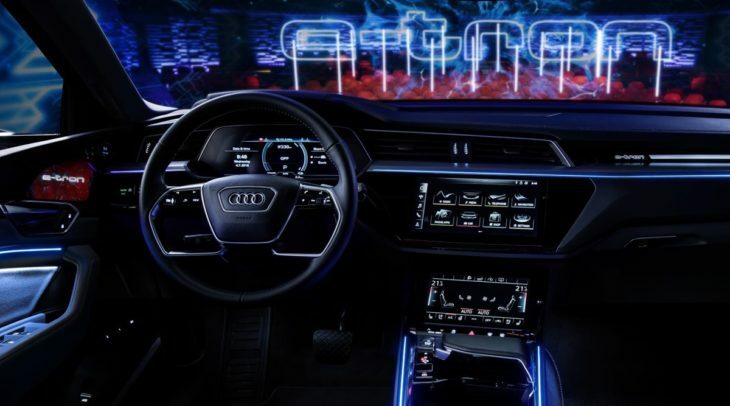 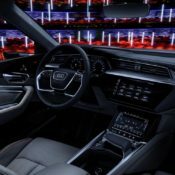 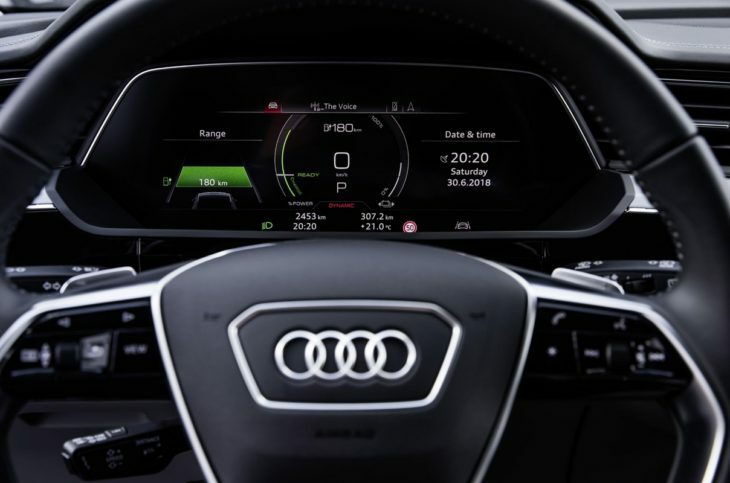 Audi e-tron Prototype Interior Pushes "Digital Boundaries"
The first official pictures have been released for the new Audi e-tron Prototype interior, showing a cabin that is… pretty much identical to all other Audi interiors. 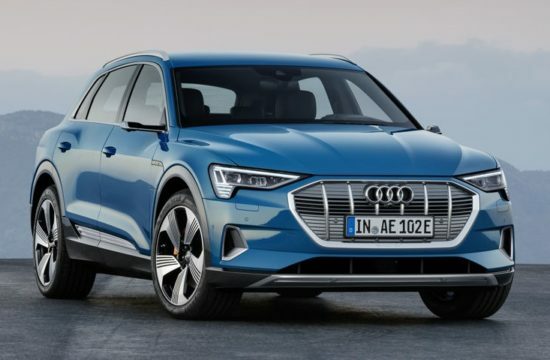 But don’t be disappointed, because the electric SUV does have some cool tricks up its sleeve, tricks that at first glance might seem a bit gimmicky. 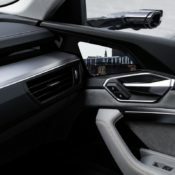 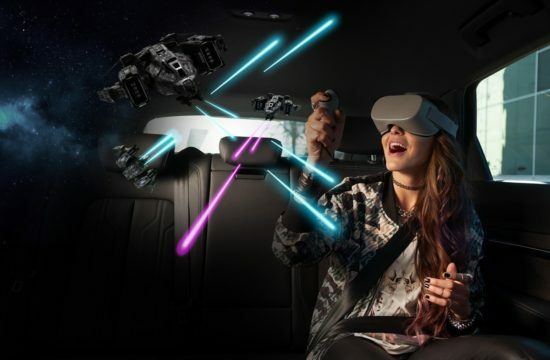 The biggest highlight of Audi e-tron Prototype interior is the optional camera-based virtual door mirrors. 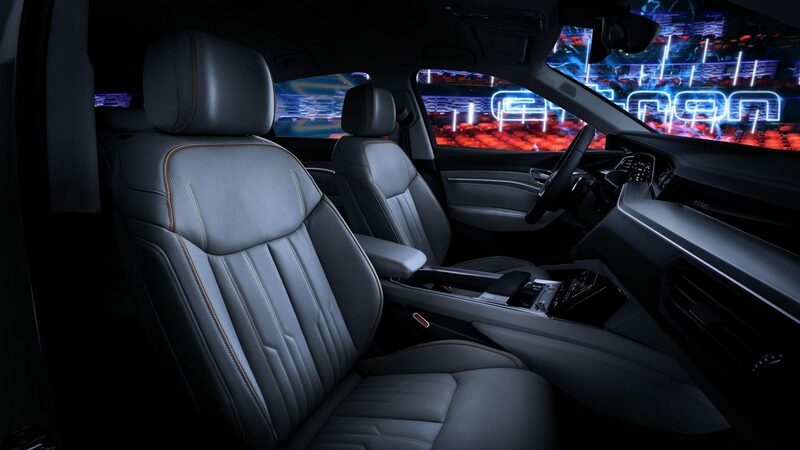 They feature high-contrast 7-inch OLED displays in the doors which are fed by images transmitted from cameras outside. 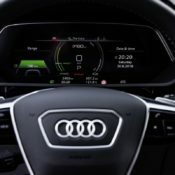 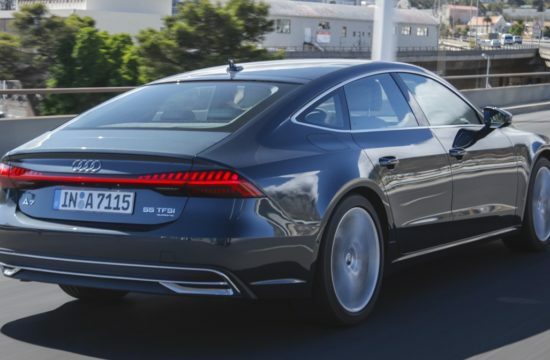 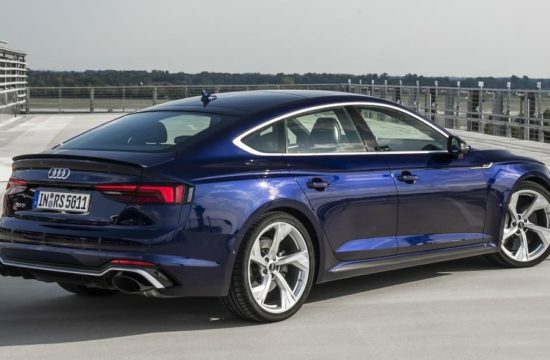 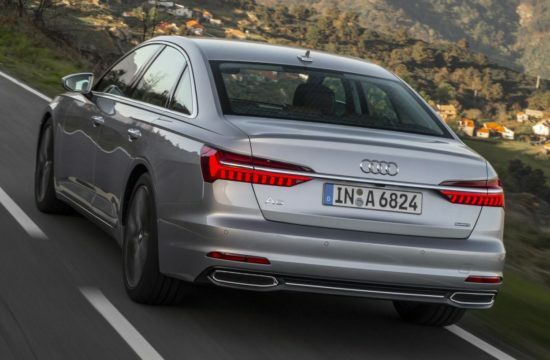 They can be adjusted just like traditional mirrors, but the user can also zoom in and out of the image, and even choose between different profiles: highway driving, turning and parking. 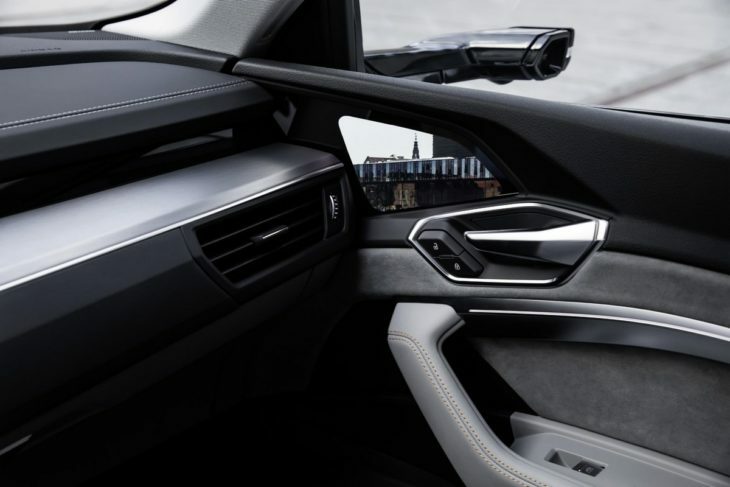 Now that’s a 21st century mirror for you. 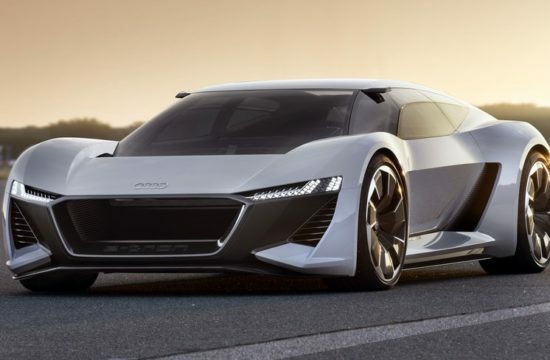 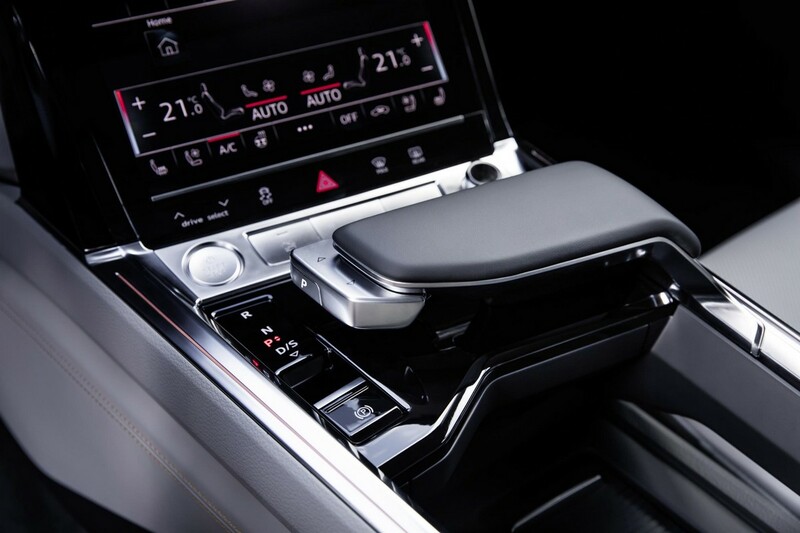 Design-wise, Audi e-tron Prototype interior does not bring many new things to the table save for the fact that it has more an arc to it than most other Audis and it has some small details, such as a cool new gear selector, that make it feel roomier and lighter. 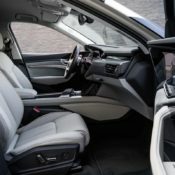 The cabin is smothered in screens, with a main one for the MMI system, a secondary for the air con and some other functions, and a third one where the instrument cluster usually goes. 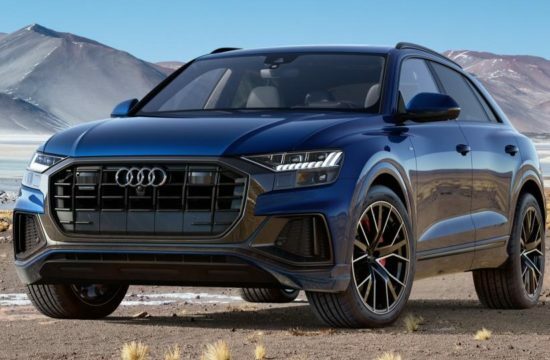 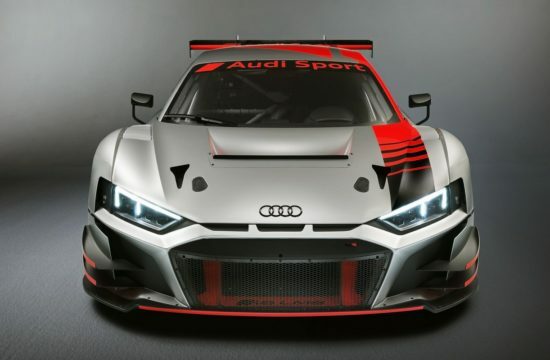 But it’s not all modernity with the e-tron SUV. 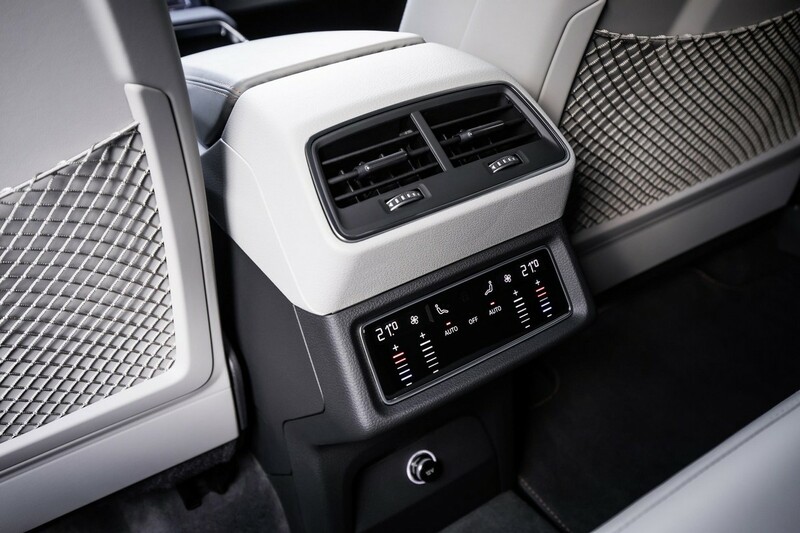 You get some traditional stuff too, such as Valcona leather and dark brushed aluminium trims. 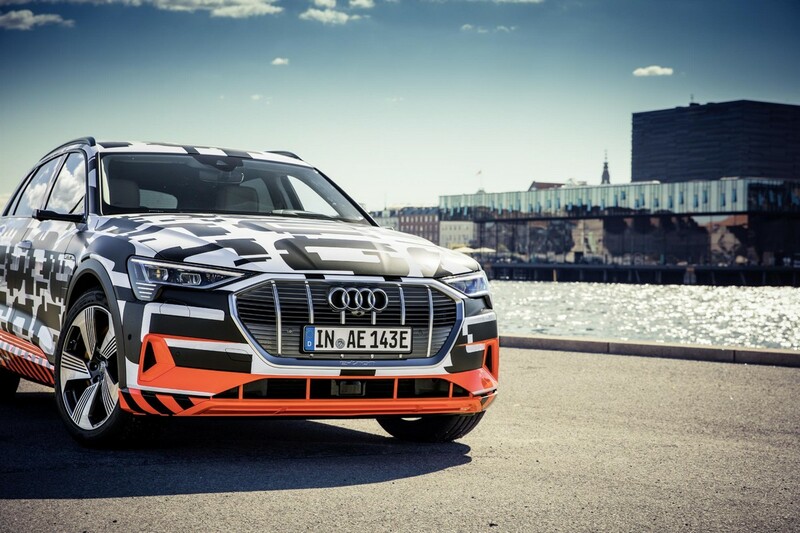 But even here you can show off your geeky side by opting for stitching motifs reminiscent of electric circuit boards, and you can have them in orange. 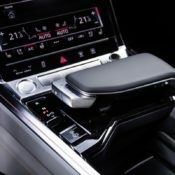 Another nice option is the Bang & Olufsen Premium 3D Sound System with 16 speakers and 705 watts of power which can fill the Royal Danish Playhouse as well as an orchestra.